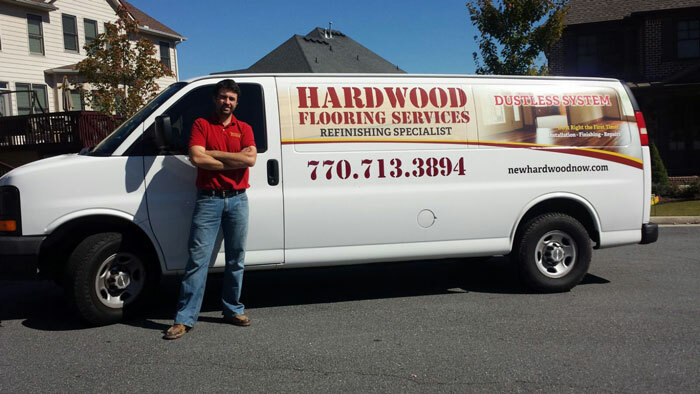 Hardwood Flooring Services has been providing high quality flooring services to the satisfaction of many customers in the Atlanta area. 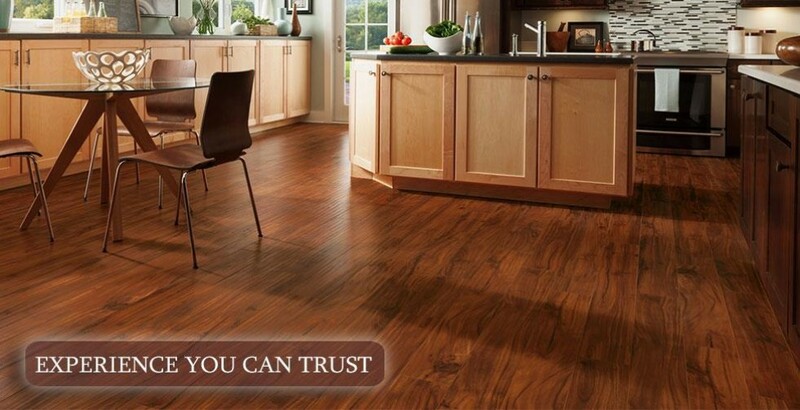 Hardwood flooring is one of the best investments you can make in your home. 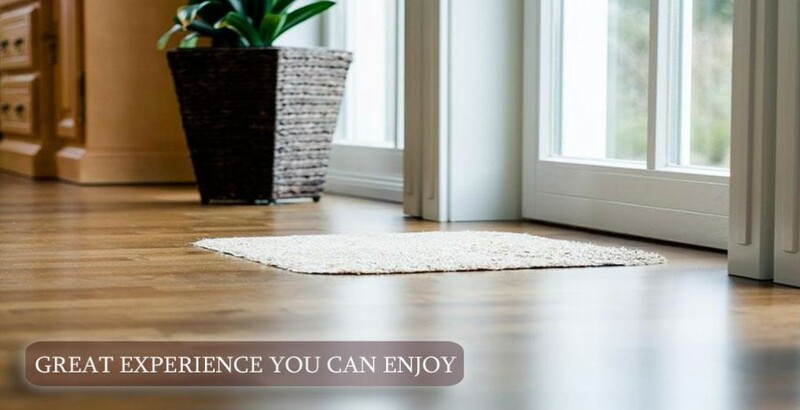 Professionally finished hardwood floors add beauty, elegance, and value to any home. 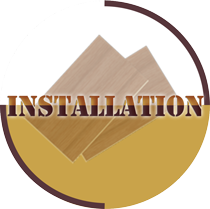 Hardwood Flooring Services is a small, owner operated business dedicated to providing customers with the highest quality work. I must admit that we are not the cheapest guys in town but I guarantee you we are the best. We are constantly researching new products and techniques to ensure the highest quality finish which technology affords to our craft. 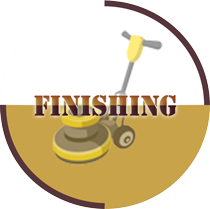 We use advanced finishing agents to help speed the drying process and new state of the art DUST FREE sanders to ensure a quality finish and no mess. 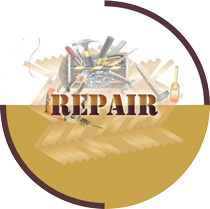 We offer free estimates and promise an honest assessment of your project. We don’t believe in taking on jobs for which we can’t provide the best-possible service. 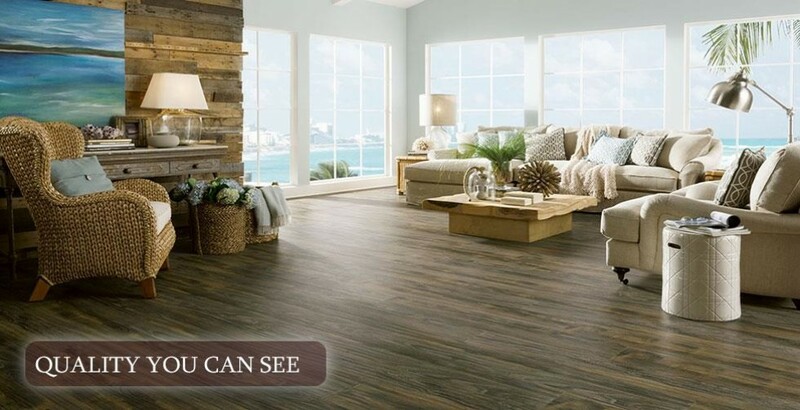 2019 Hardwood Flooring Services - Refinishing Specialist.